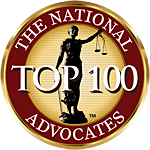 This is an excellent Personal injury Law Article authored by http://www.mesrianilaw.com. 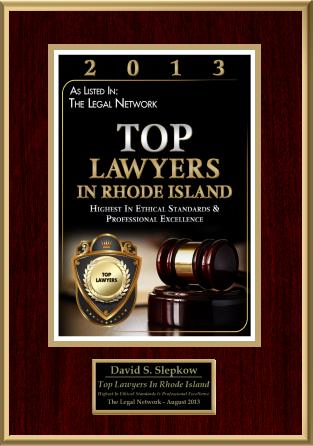 This Article was approved by Rhode Island Amusement Park Accident Lawyer, David Slepkow 401-437-1100. With the popularity of amusement rides and theme parks in the US, a survey showed that this thriving industry received more than 300 million visitors in 2004 alone. Out of this number, about 3,400 people were injured and two others died. While the number of deaths and injuries were smaller compared to road accidents which kill more than 40,000 people annually, amusement operators should still improve the safety of their rides to eliminate accidents and injuries. Meanwhile, to prevent accidents, amusement operators have invested on technological improvements and safety equipment of their rides. Also, they focus on training personnel about basic medical procedures. According to Safeparks and the International Association of Amusement Parks and Attractions, visitors in amusement parks can also do their part to make their experience safe and fun. 1. Patronize only amusement parks with good records and which are known for its safe rides. 2. Do not force children to ride on something they are afraid. According to Safeparks, forcing children to ride is dangerous because they might panic and do something risky such as attempting to get out of the ride while it is moving. 3. Before the child board on any ride, parents should explain to them the risks and the proper use of safety equipment such as handlebars and metal lap bars. 4. If parents think that their children have a risky behavior, they should be more attentive and supervise them more closely. 5. Always obey the requirements in rides such as the minimum height, size, weight, and other health restrictions. Parents should never sneak their children on rides if they are too small or too young for these. Also, parents should not allow their children to ride on something they had outgrown. 6. Parents should tell their children to ask uniformed employees for help in case they are lost or separated from their families. 7. Report to uniformed amusement employees if anyone is riding unsafely. 1. Wear comfortable clothes that will not get caught while on rides. Also, it is better to wear shoes than sandals and slippers and avoid wearing jewelry. 2. Children should not board on any ride that they know they will get extremely scared. 3. To know the risks and how the ride works, children should read the sign. 4. Make sure that the harness and safety buckles are in proper position. If they are not sure how to use certain equipment, they should ask for assistance to a uniformed employee. 5. Listen to the operators and assistants’ verbal instructions. 6. During a ride, children should keep their hands, arms, feet and legs inside at all times. 7. Always hold the handlebars during a ride and follow the proper seating position and posture. 8. Before getting off, make sure that the ride is in complete stop. Also, children should listen to the assistant’s verbal instructions on how to exit safely. 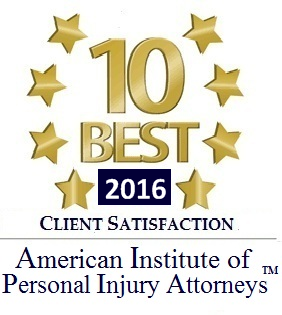 To help you deal with issues on water park and amusement ride accidents, consult with our skilled personal injury lawyers. Visit our website at http://www.mesrianilaw.com and avail of our free case analysis.